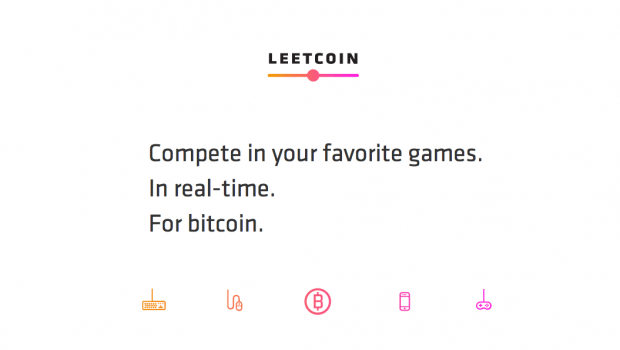 Leetcoin – the first service that allows gamers to compete for each other’s bitcoin – is proud to announce support for League of Legends, the world’s most popular video game with 67 million monthly users. The Leetcoin team was part of Progression Labs, a 3-month residential immersion program for startups in Downtown Vegas. Competitive online gaming has been exclusively reserved for the elite few, with some tournaments awarding over $10 million to the top tier players. But with Leetcoin, millions of gamers will now be able to compete alongside the pros for bitcoin. Players choose their competition, and the stakes, with unlimited earning potential. Bitcoin technology is the perfect partner for online gaming. Inherent security and fast, frictionless transfers of any amount make it the obvious choice for a gaming currency. Skill and talent are valuable in the real world, but how valuable are these assets in the virtual world? Will online gaming become a more prominent and profitable profession? About Leetcoin: Headquartered in Las Vegas, Nevada, Leetcoin is a pioneer in the online competitive gaming space. Leetcoin currently operates worldwide, depending on locality. For more information, visit www.leetcoin.com.